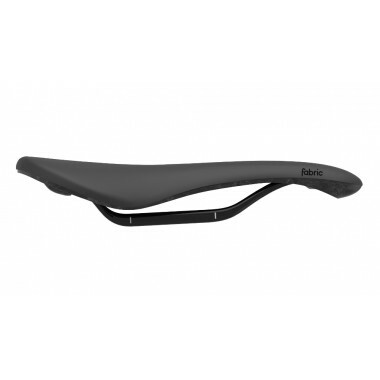 Scoop is a mid-width saddle, which perfectly balances comfort, performance and simplicity. 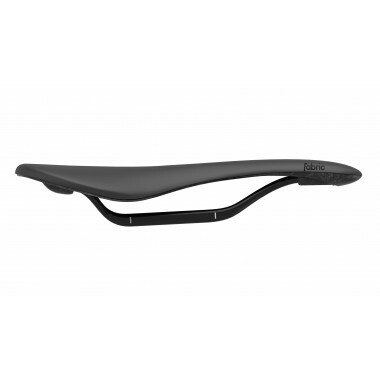 The Scoop saddle best suits an average sized body. 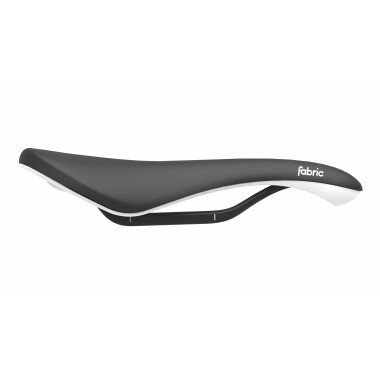 It’s available in our largest selection of profiles, base and rail materials and colors.